Led by Fortune’s tech editors, Brainstorm TECH brings together the top technology and media leaders, operators, entrepreneurs, innovators, and influencers for a dynamic exchange of ideas on the key issues that are shaping the future of business and technology. In two idea-packed, mind-expanding days, Brainstorm TECH delivers fresh thinking, in-depth conversations, and unparalleled opportunities to build top-level relationships. 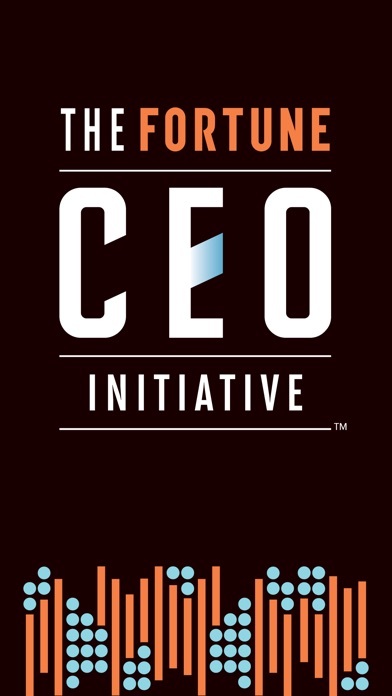 Fortune CEO Initiative is the official mobile app for Fortune’s annual conference hosted in San Francisco, CA. 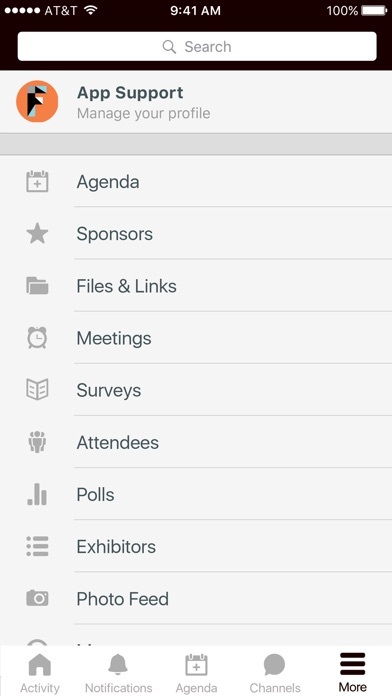 This mobile app allows you to: * Access speaker, sponsor, session and attendee information at your fingertips. * View photo and videos from sessions throughout the conference. * Interact with a real-time feed of all event activity.